Pastor Benny and his wife, Ms Bev, have been married since 1974. They have three children and nine grandchildren. Pastor Benny is a graduate from Rhema Bible Training Center in Tulsa, Oklahoma and has since pastored churches in Texas, Louisiana, and Virginia, as well as served on the ministerial staff at Word of Life Center in Shreveport. 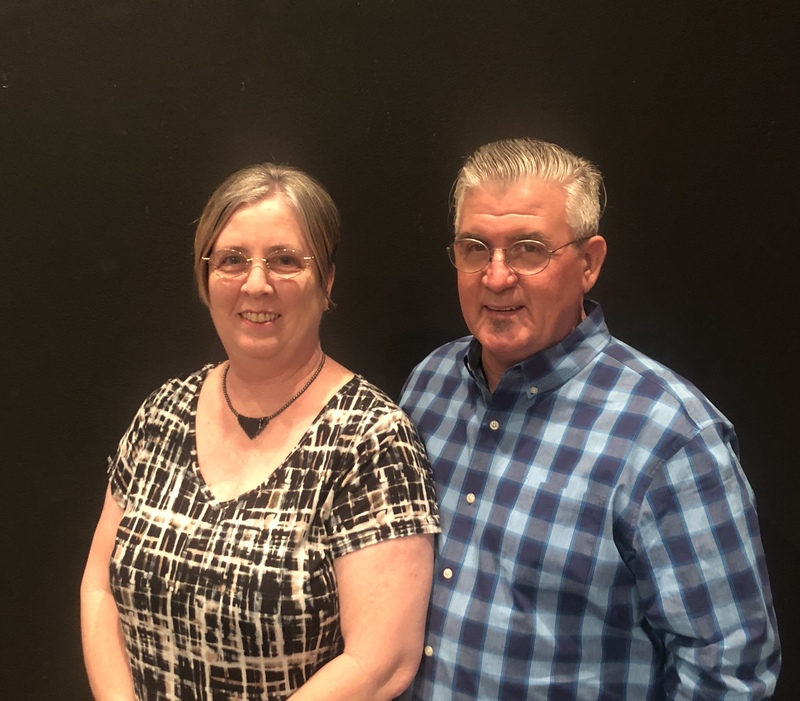 Word of Life–Carthage began in January 2013 with board approval from Family Worship Center along with backing from Pastor Sam Carr and support from Word of Life Center in Shreveport. Pastor Benny describes Word of Life Carthage as a place of healing, restoration, and grace – a safe place where no one has a right to cast stones. Pastor Benny periodically ministers in various churches, bible schools, and ministry conferences. as well as being a regular instructor at Word of Life School of Ministry in Shreveport and is an Area Leader for the Chariots of Light Motorcycle Ministry. © 2017 Word of Life Carthage. All Rights Reserved.